Barely made it in before the end of the year. The XF 35mm F/2 WR is a weird lens to review for me. In some ways it is inferior to the XF 35mm F/1.4 (you can read lots more about that in my comparison here), but nevertheless, it’s still the lens I prefer to have mounted on my camera the majority of the time. Typically I would have some kind internal struggle in situations like this. “This lens has better optics and a larger aperture, but it could rain so…”. In the case of the XF 35mm F/2 WR, I just mount it and go with hardly a second thought. It’s nice to have two options at 50mm equivalence to recommend. Here’s the review. My review of the excellent XF 16mm F1.4 WR has been posted. With that, the 3 Wide Angle Primes I compared each have their own reviews. I’m more than a little late to the new Fujifilm body review scene this time around, thanks to being MIA during the early access window. I have mixed feelings about that. On one hand, I missed out on the early rush of excitement, not to mention site traffic. I’ve also felt like I’ve been letting my readers down, especially those who have written in to ask where the heck my review was. On the other hand, I’ve enjoyed taking a (much) less rushed approach. The lack of any deadline doesn’t help me get things done quickly. The fact of the matter is, my house move and all this computer nonsense has had a huge impact on my ability to write, and earthquakes in Japan have had an effect on Fuji’s ability to get product over here. 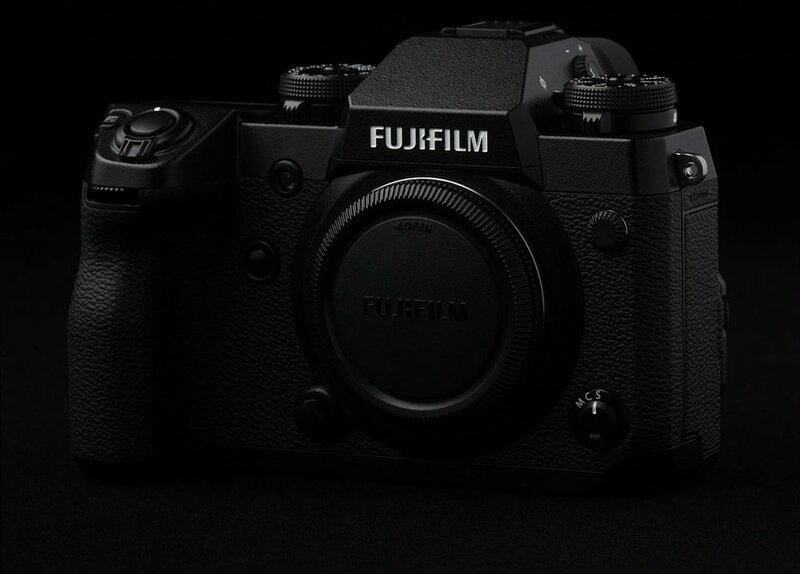 I have my hands on a bunch of X-T2s now though, and my review has (finally) been published with a big added bonus at the end. The Versus comparisons you’re no doubt expecting are next in the queue and should be up in a much more timely fashion.